If you’re looking to undertake a C1 (7.5 Tonne/Ambulance) training course, then look no further than Wayside Transport. 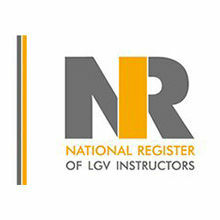 As the most reputable choice for LGV and PCV training, you can rest assured that your future is in safe and capable hands. Whether you’re an individual looking to kick-start your career or a seasoned professional looking to add an extra string to their bow, you’ll find that we’re the right choice for you. Our comprehensive training programme will help steer applicants in the right direction, preparing them for a career on the road. 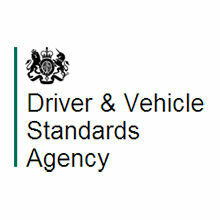 There are two licence types available – Category C1 and Category C1+E. 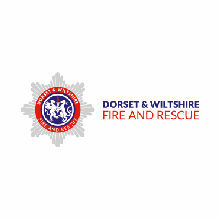 The latter category qualifies the driver to operate a vehicle that weighs no more than 7.5 tonnes while towing a trailer. 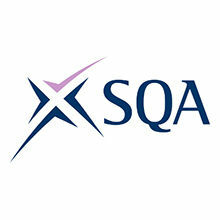 You can find out more about these two qualifications by reading below. If you are required to operate a vehicle that weighs more than 3,500kg but no more than 7,500kg, then you require a Category C1 licence. Only through certified Cat C1 training will you be permitted to operate such vehicles legally. This wasn’t always the case, however, as those who passed their test before the 1st January 1997 often had the C1 category already listed on their licence. In most cases though, this is usually followed by the number 107 which means that the licence only enables the holder to tow something that weighs 750kg or less. Both a C1 and C1+E licence are required to lift this restriction. For those who passed their test after the 1st January 1997, no such category exists on their licence meaning they will have to unlock the required licences. To avoid any confusion, it’s worth noting that the Category C1 licence is also known as the 7.5 Tonne, Ambulance and LGV licence. To avoid further confusion, it’s also worth bearing in mind that LGV and HGV are both interchangeable terms with LGV being the more widely recognised term nowadays. 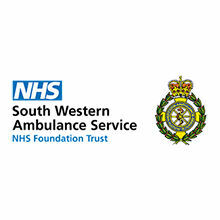 Wayside Transport are official instructors for the South Western Ambulance Service and specialise in the training required. With a first-time pass rate that sits at 25% above the national average, you’ll be drastically increasing your chances of success by choosing to train with us. But what if your job requires that you operate a trailer as well? If this is the case, then a Category C1 licence by itself won’t be sufficient. This licence only covers you to drive vehicles up to 7.5 tonnes in weight – nothing more. 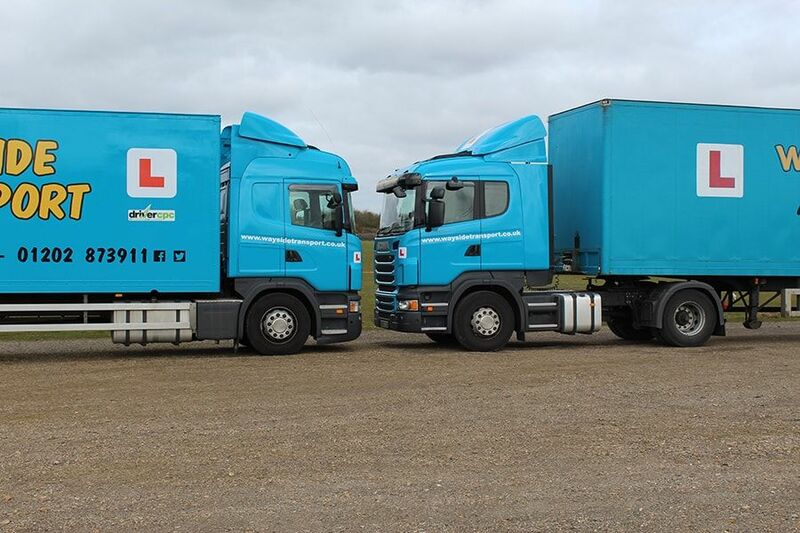 If you wish to tow a trailer as well, you must undertake Category C1+E training as well. 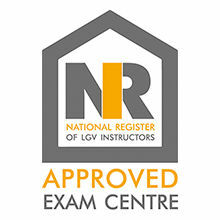 You must already hold a Category C1 licence to be eligible to apply for this licence. Upon completion of this training, you will be permitted to tow a trailer weighing more than 750kg. Please note, however, that that the total weight of the trailer must not exceed the weight of the vehicle that is towing it. If you would like to submit your interest for one of our Category C1 and C1+E training courses, call Wayside Transport today on 01202 873 911.